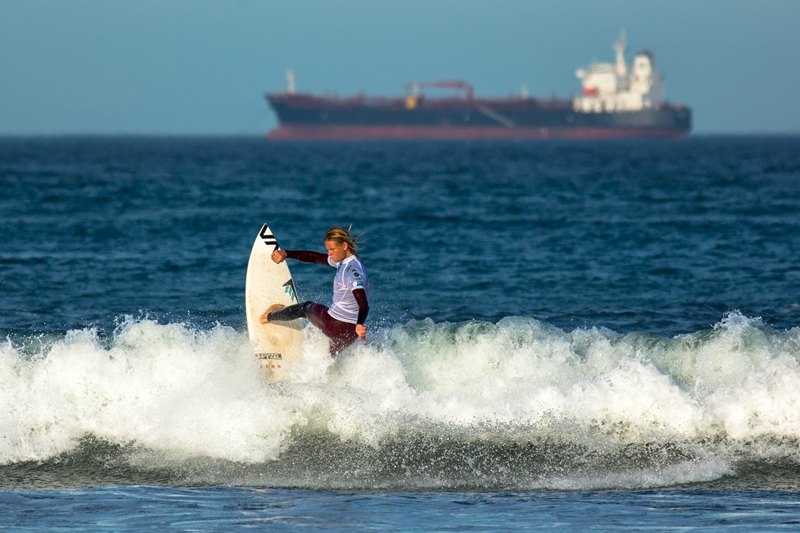 This is the under 18 Divisions Heats! 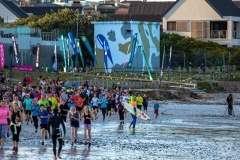 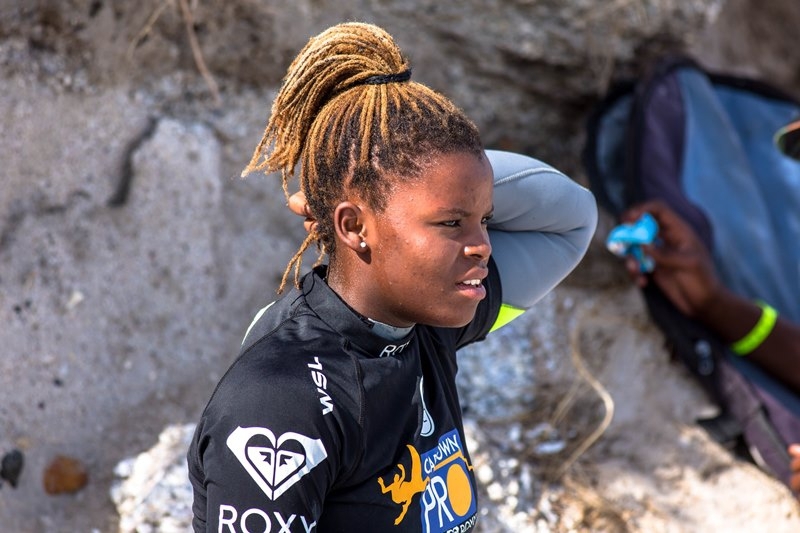 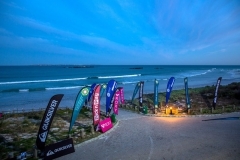 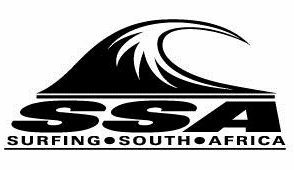 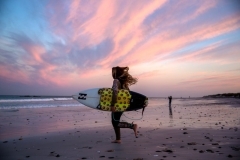 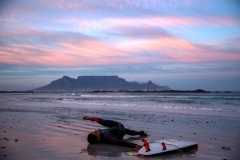 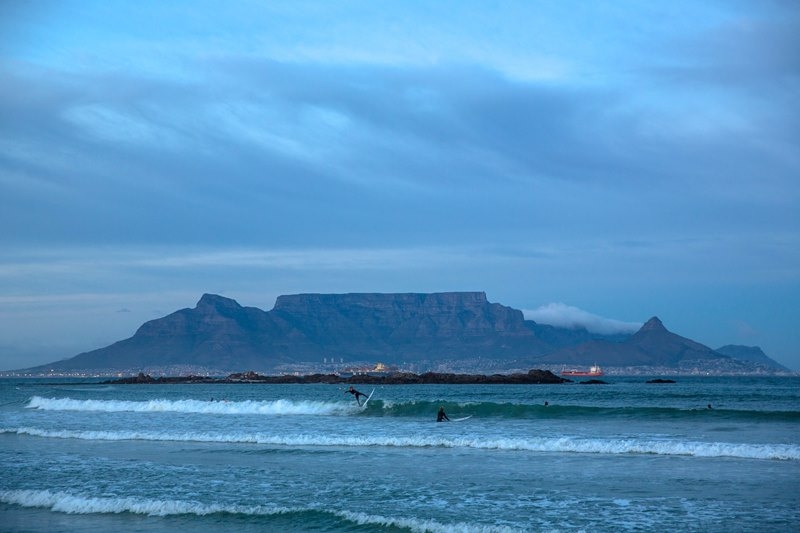 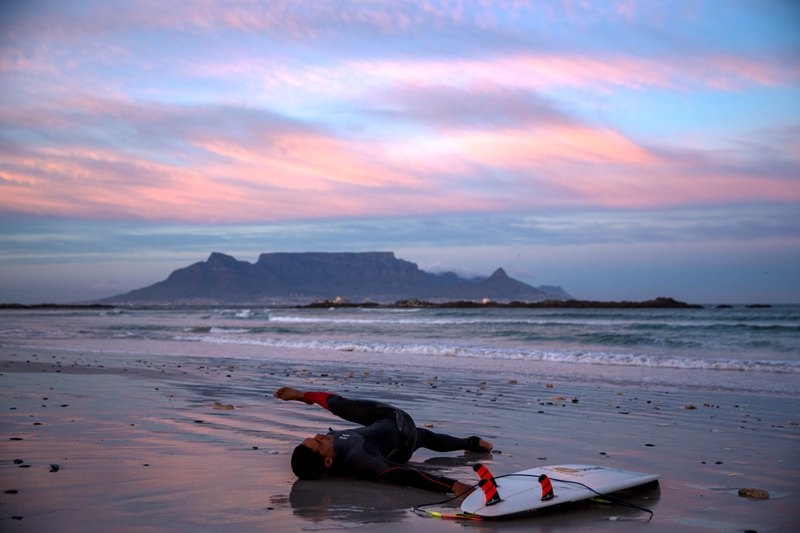 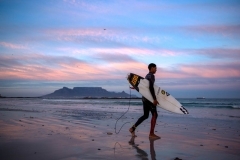 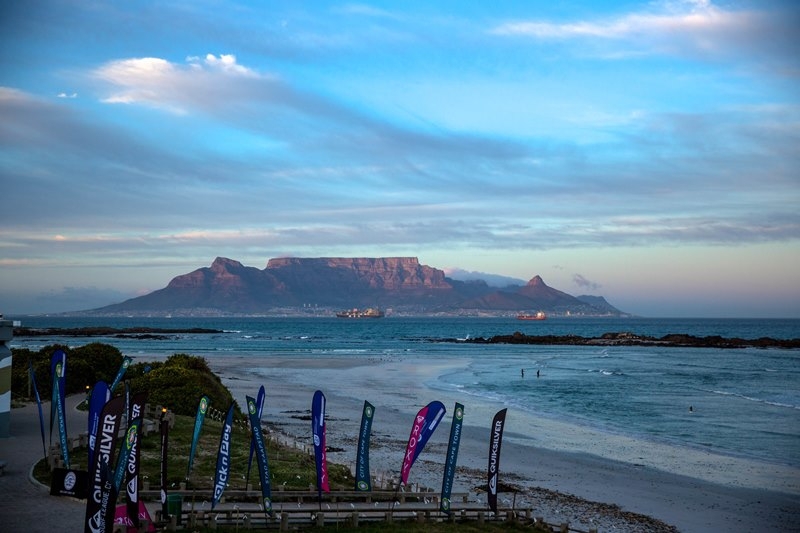 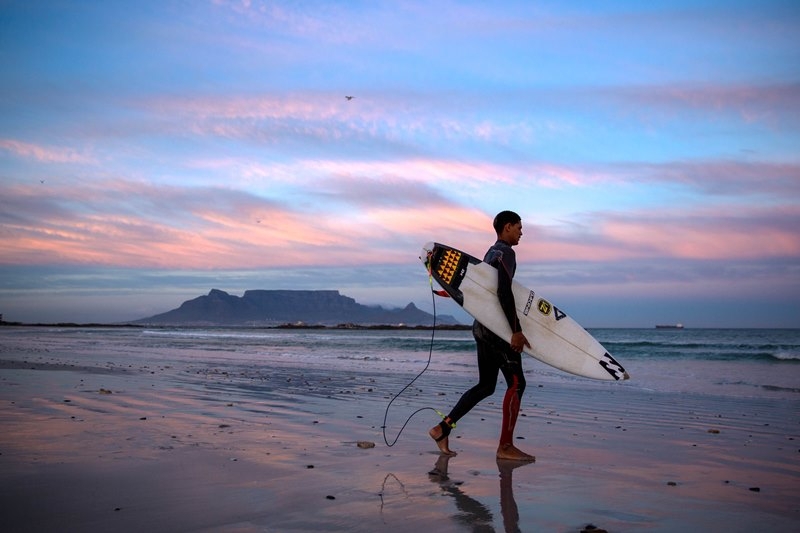 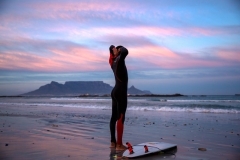 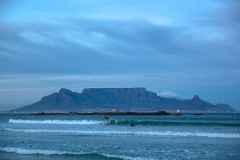 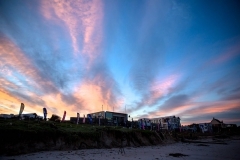 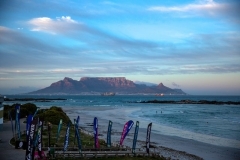 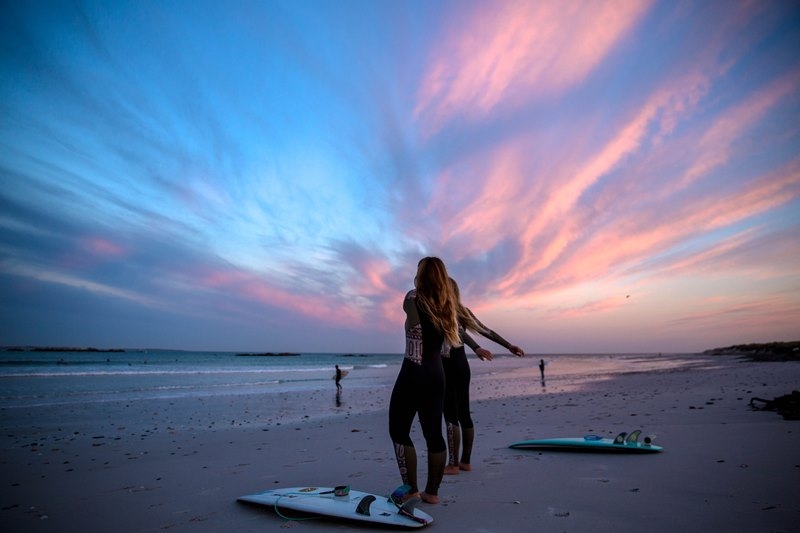 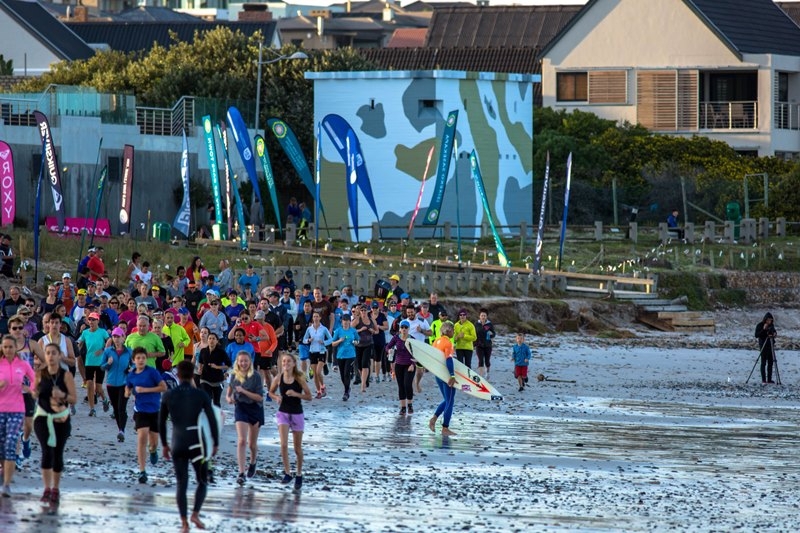 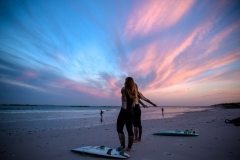 A star studded field of twenty four Boys and twenty Girls from all parts of the country will get proceedings in the inaugural Cape Town Pro presented by Quiksilver underway at Big Bay Bloubergstrand on Friday at 8am. 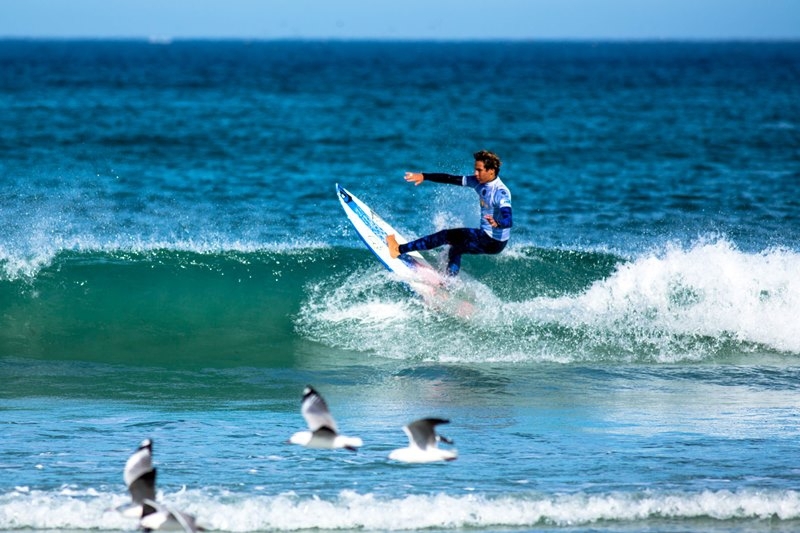 Heading up the Boys field is talented Angelo Faulkner of Pellsrus in Jeffreys Bay. 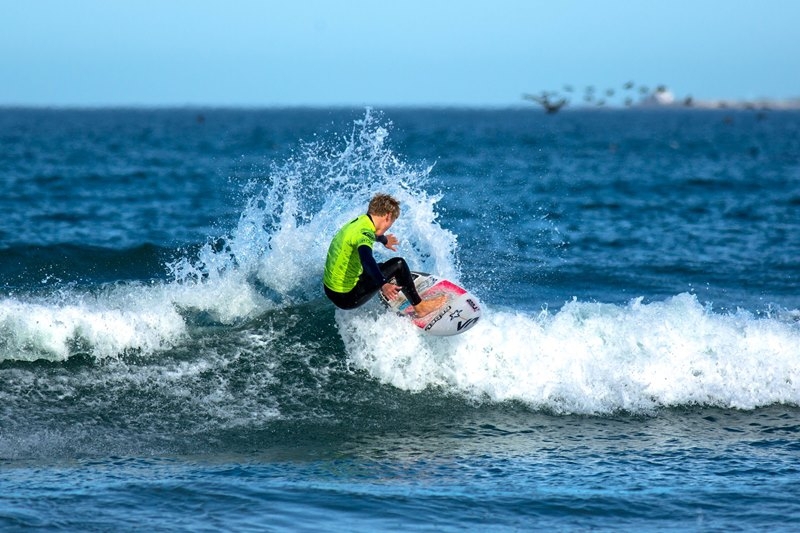 Faulkner, who tops the ratings after his victory in the Nahoon Junior Open at the weekend, will come up against his cousin and two time national Junior Team member Joshe in Heat One of the Quarter Finals where they will be joined by two qualifiers from Round One.